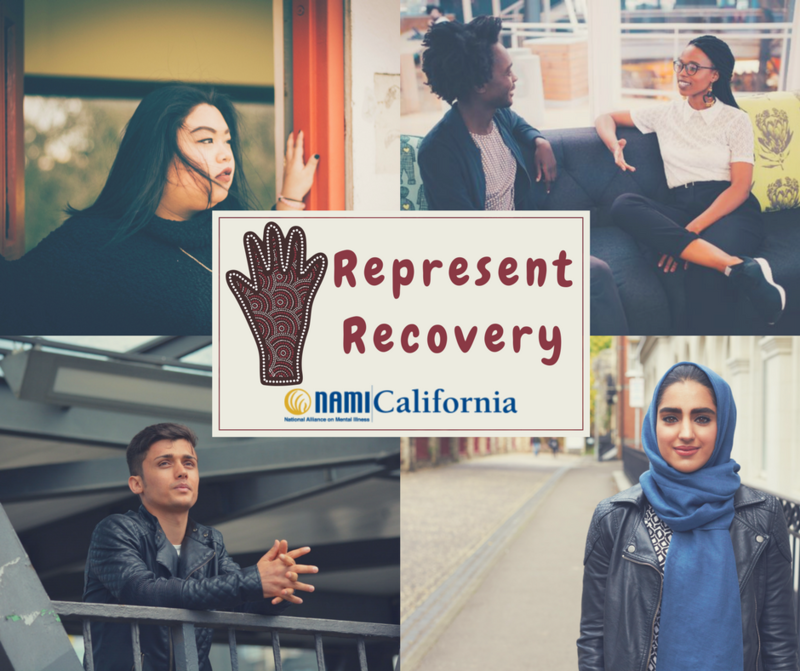 This Bebe Moore Campbell National Minority Mental Health Awareness Month, NAMI California continues to cultivate our Represent Recovery initiative. Even in this diverse state, cultural competence and representation in mental health fall short for people of color and those in the LGBTQ+ community. Stigma is pervasive within many of our families and communities. Cultural groups are more prone to be misdiagnosed, likely due to differing cultural or religious beliefs or language barriers. Represent Recovery is an initiative calling for a paradigm shift in the way we view mental health in diverse cultural communities. It aims to serve members of underrepresented communities while centering their voices in the overall mental health movement. It takes courage, but we hope that peers and family members like you will step forward and show others they are not alone and that recovery is possible. Check out and bookmark this page of general resources for #MinorityMentalHealth, and stay connected as we roll out more community-specific campaigns in the coming months. Below are links to our newly published Asian Pacific Islander and Latino/a/x resource pages.